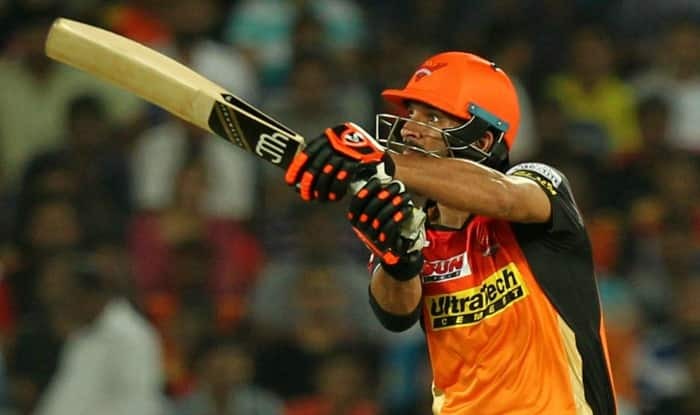 Cricket star Yuvraj Singh has credited his form in India’s limited over series as what pushed him to the match winning 62 off 27 during the opening game of 2017 the Indian Premier League (IPL). Sunrisers Hyderabad played Royal Challengers Bangalore as the new season kicked off on a high for Hyderabad. The player was recalled to face England for the home ODI and T20 series matches in January. He had played in the World T20 the previous year but the form of the 2016/17 Ranji Trophy season helped his choice. At the three match ODI series, Yuvraj scored 210 runs, including 127 ball 150 in the second ODI meeting. As the IPL resumed for a new season, Yuvraj made a record of the fastest fifty after 23 balls. “I enjoyed my batting tonight. My batting has been up and down over the couple of years, but I am feeling really good at the moment. The comeback into the Indian team has really helped me. I am more free in my mind and I am not worrying anymore about making a comeback,” Yuvraj said after his landmark achievement. The captain of the Royal Challengers Shane Watson said the game changing moment was KedarJadhav’s run-out that stopped them for a promising 56 run for the third wicket. He added that the poor fielding especially when Yuvrajwas on 26 affected them. He praised the batting of the opposition, taking the blame for the failures of the bowling unit.